Apostle Suleman Condemns Comedians Joking With Jesus & ‘Shaku Shaku’ Dance In Church! 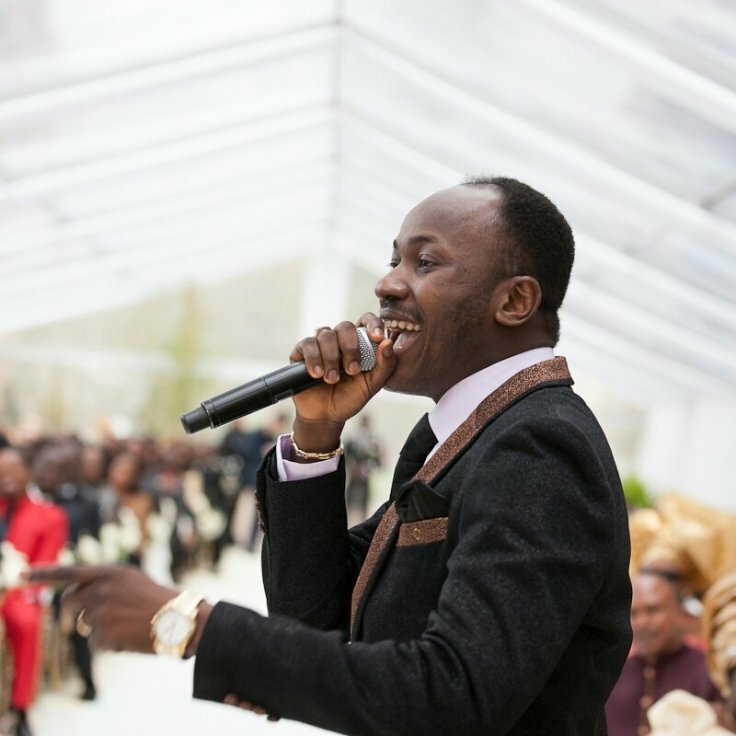 – Takes stand against certain dance moves in church General Overseer of the Omega Fire Ministries,Apostle Johnson Suleman has condemned the acts by some Nigerian comedians who take delight in using Jesus Christ to crack jokes. Apostle Suleman queried why no Comedian uses Mohammed to crack jokes. According to him, Comedians will be killed if they crack jokes with Mohammed. He also took a swipe at Christians that do not stand up in defence of clergymen as they get dragged online. “No regard. Imagine comedians will be cracking jokes and using Jesus for joke, calling Jesus Bros J and a pastor doesn’t go to the altar and give him sound slap. “Can you joke with Mohammed like that? They will kill you,” he said. In another video shared by Award winning music producer Wilson Joel on Instagram, Apostle Suleman condemned the popular dance moves being exported into the church. He was specific about the new dance called ‘Shaku Shaku’. He condemned the church members and pastors joining in the dance saying, it did not start in the church. He is of the view that the church should create its own dance moves and export it to the world. The prolific music producer Wilson Joel who shared the post said he has some reservations but did not comment further. Simple Secret: How do I download or save a YouTube video to my computer?